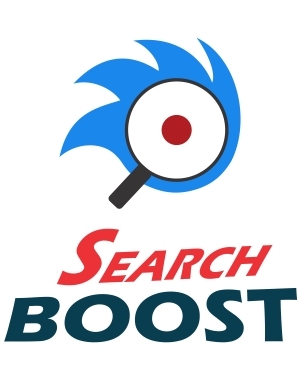 Search Boost is a DNN component that extends search functionalities with powerful new ones such as document search, fully customize appearance or chose one from many available templates, restrict results to specific sets of modules and so on. Everything is made easy through powerful AJAX based Administration Console. SearchBoost.Input - Represents the text box that initiates the search. Additionally, it provides the means to the configure Search Boost instance. SearchBoost.Results. Represents the result pages. Note that the results module can’t be configured separately, it uses the settings of the instance that initiated the search. This allows you to link multiple SearchBoost.Input instances to the same results module, add render differently accordingly.